If you are flying in the morning you do need to check in about 90 minutes before the flight – so sometimes staying the night before at a hotel near the airport can save rushing in the morning and can mean a relaxed start or end to a holiday. 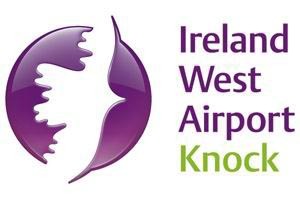 You can check availability of accommodation near Knock Airport and book rooms in advance here on the Hotels.com site. Check reviews on Tripadvisor.